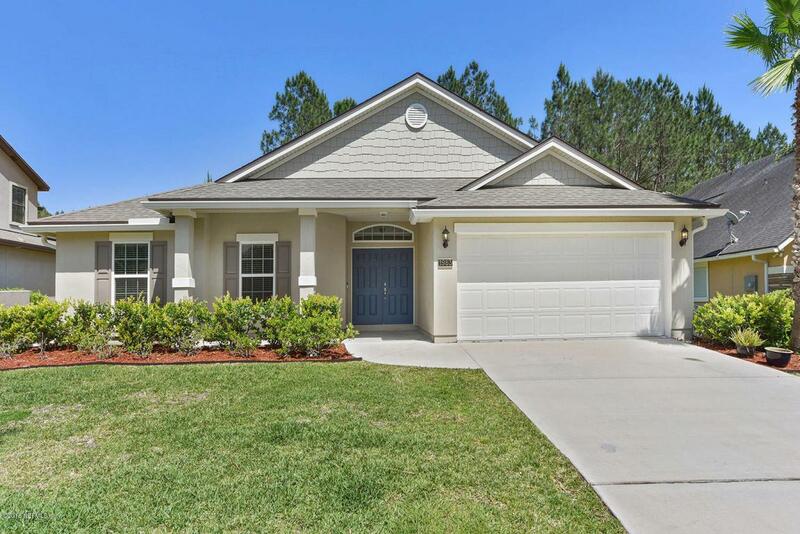 Dream finders Fleming II open concept one story with gorgeous extended tile, massive center island, granite, new plank floors in den and bedroom 2, newly painted interior, large double door entry, breezy covered front porch, telescoping rear sliders, screened lanai on the preserve. 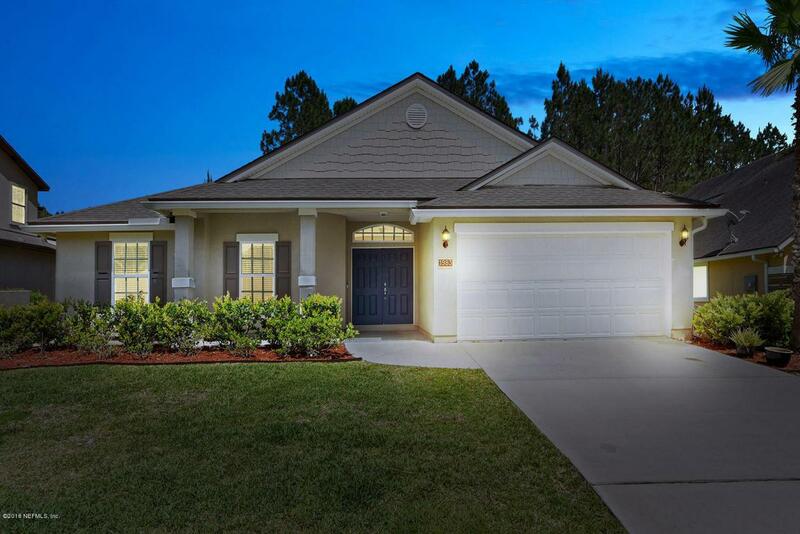 Large master suite features vaulted ceiling and huge walk in closet. 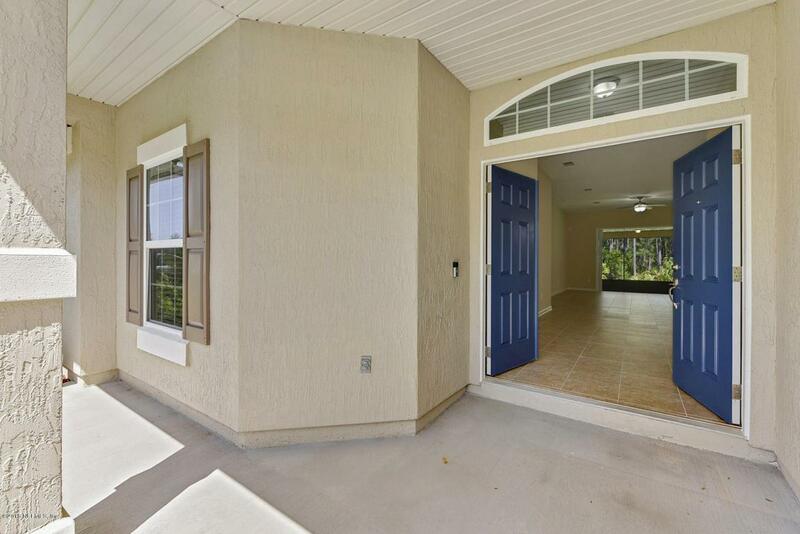 All included means full house blinds and all appliances for quick move in. Preferred lender available to pay closing costs. Priced to move. 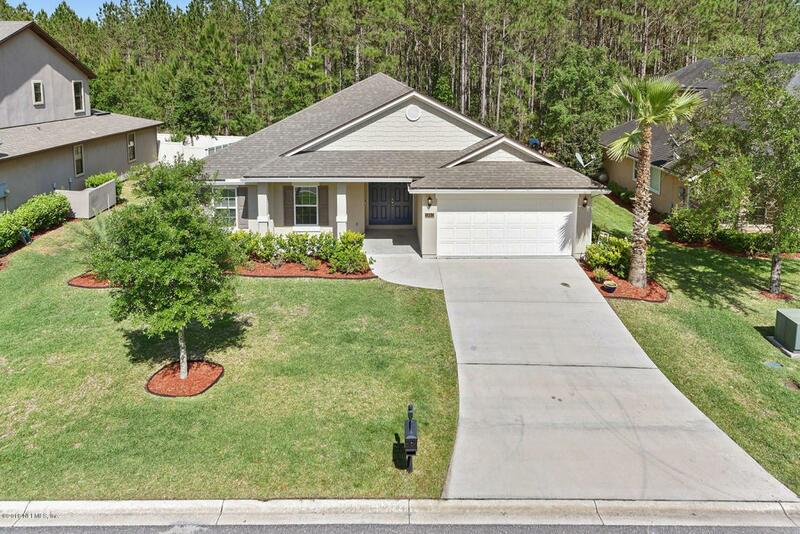 Live the Eagle Landing lifestyle!